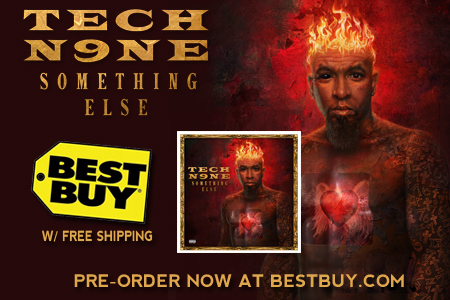 “Tech N9ne on MTV.” There was a time when that would’ve sounded crazy had you said it out loud, but like the King of Independent Hip Hop predicted, the mainstream is going Tech. 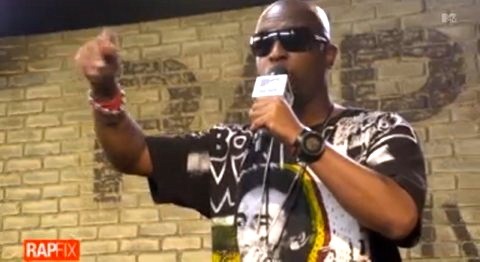 Tech appeared on MTV’s RapFix Live with Sway Calloway to talk about Something Else. Along with talking about the album and some of the tracks on it, Tech busted “Stamina” completely acapella to close out the episode. All in all it was another example of mass media starting to realize the greatness that has been around this whole time.